A typical central air conditioning system consists of three main components. These include the outdoor unit to exchange heat with outdoor air, the indoor coil to exchange heat with indoor air, and the blower to circulate the conditioned air throughout the home. There are a number of different types of outdoor units available, and each offers different benefits and drawbacks. Inside the outdoor unit, you will always find a compressor, a fan, and a coil. The compressor is responsible for circulating the refrigerant throughout the system. This circulation, as well as changes in state and pressure, allows the refrigerant to absorb heat from inside the home and reject it outside. 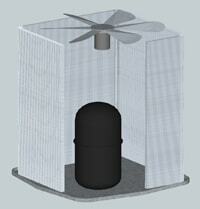 The fan moves air across the coil which allows heat from the refrigerant to be transferred to the outside air. While everybody is familiar with the concept of an air conditioner, the same process described above can also be used to extract heat from outdoor air and use it to heat a home. This type of system is called a heat pump. 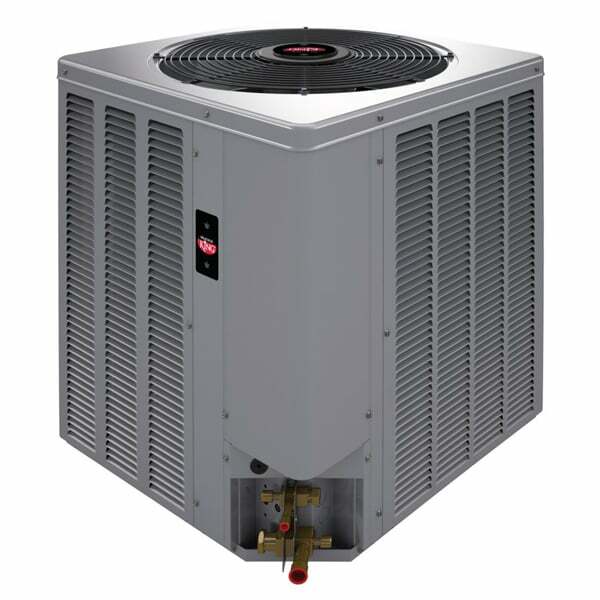 While a standard air conditioning condenser is only capable or cooling a home, a heat pump includes a valve that reverses the flow of refrigerant and allows the unit to either heat or cool. Because heat pumps rely on heat available in outdoor air, the amount of heat they are able to supply decreases with outdoor temperatures. At the same time, the heat required to keep a house warm increases as outdoor temperatures decrease. This means that in colder climates there is often a point where the heat available from the heat pump becomes less than the amount the home requires. In these situations, it is necessary to provide a source of supplemental or back-up heat. Compressors come in a variety of configurations that offer a range of performance and efficiency. The most basic of these is a single-stage compressor. A single-stage unit can either be off or on at full capacity. It will operate at full capacity regardless of how much cooling is actually required. Because air conditioning systems are sized to provide adequate cooling on the hottest day of the year, this means single-stage systems are often providing more cooling than is required. This reduces the efficiency of the system, and can lead to uncomfortable conditions. Two-stage compressors were introduced to address this mismatch of cooling needs and system output. A unit equipped with a two-stage compressor will have 2 distinct levels of cooling output. These are typically called the low and high stages. The high stage will have sufficient capacity to maintain comfortable temperatures in extreme weather, while the low stage will allow for efficient operation during mild conditions. Variable speed compressors are the full-out extension of two-stage compressors. Rather than having specific output levels at which to operate, a variable speed unit can produce any output within a range. This range will vary from model to model and will enable the unit to match the required cooling or heating load in real time and maximize comfort and efficiency. 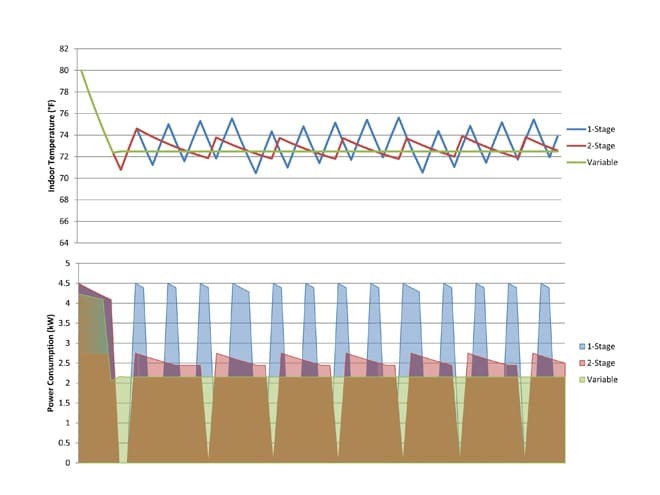 The graph below illustrates the differences in how these different types of units might operate on a typical summer day. The single-stage unit has short choppy cycles with wide temperature swings. The two-stage unit has longer cycles and maintains a more stable temperature. 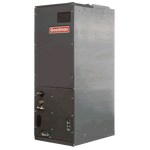 The variable speed unit operates continuously and maintains a nearly constant temperature. Two-stage and variable speed units often have a higher rated efficiency than single-stage models, but even if all three of these units had the same rated efficiency, the longer cycles of a two-stage unit would save approximately 3% over a single-stage model, and a variable-speed model would offer savings of approximately 7%. Air conditioning condensers and heat pumps are often advertised as having a particular SEER, or seasonal energy efficiency rating. However, without knowing the details of the system, this number can be extremely misleading. The efficiency of a system and its SEER rating depend on all the components in the system and not just the condenser. The SEER rating for a condenser is primarily used for marketing and product differentiation and you should always use the rating for a complete matched system when comparing options. System performance will also depend on the quality of installation. 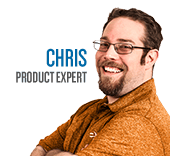 Choosing a cut-rate installer could sacrifice system performance and cost you money in the long run. Central Air Conditioner Buying Guide - How to Pick the Perfect Air Conditioner. Our heating, ventilation and cooling equipment how-to library can help you pick the perfect comfort solution for your home.